Children love these sumo suits! They're tons of fun and they'll sleep well after a few rounds. 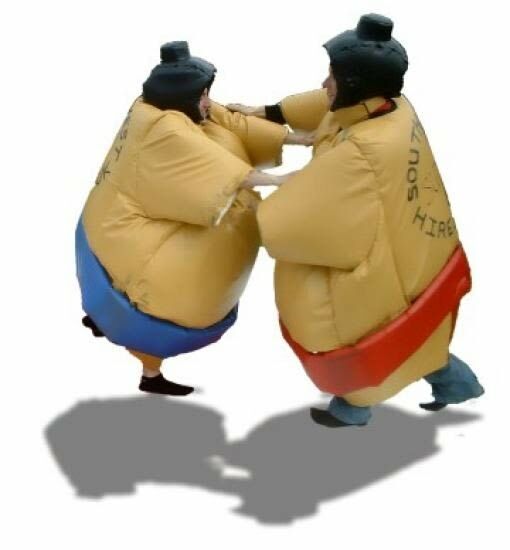 Adult Sumo suits are suitable for children up to the age of 14. Please note that there is a £100 deposit required to hire this item.